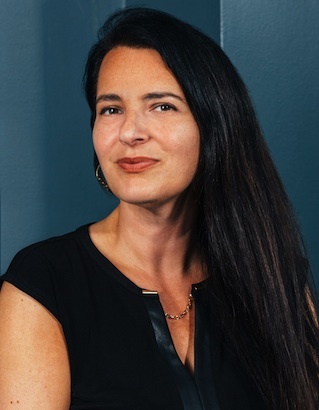 Dr. Gina C. Torino received her Ph.D. in Counseling Psychology from Columbia University in 2009 and is currently an associate professor at SUNY Empire State College. She has published widely in topics such as cultural competency development, microaggressions, White racial identity development, and teaching strategies that promote cultural self-awareness. Dr. Torino is also a licensed psychologist in the state of New York and has a private practice in Brooklyn. During her career as a psychologist, in both clinical and higher education settings, she has helped individuals to develop both culturally and personally. Dr. Torino and her team provide specialized diversity consultation services to corporate and non-profit organizations.